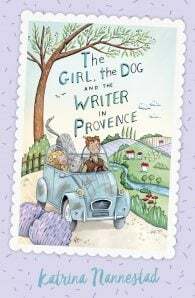 When Freja and Tobias arrive in Claviers, Provence, it feels like home. The hilltop village is surrounded by olive groves, lavender fields and drifts of red poppies. The market square hides a world-famous pâtisserie and an antique merry-go-round. Pippin, their precocious young neighbour, and Vivi, the beautiful chef, fill their lives with chatter and laughter and love. For a moment, the girl, the dog and the writer are happy. 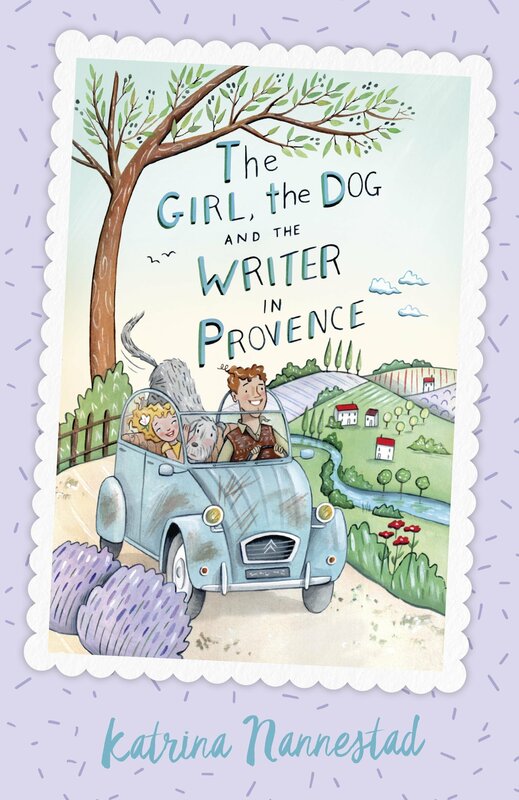 Award-winning Australian author Katrina Nannestad is back with the much-anticipated sequel to the bestselling novel The Girl, the Dog and the Writer in Rome.